Brian Matiash is a professional photographer and published author based in Portland, Oregon. He specializes in landscape & travel photography and has spent the better part of a decade educating and inspiring photographers all around the world with his tutorials, videos, and stories. He is a partner with some of the world’s best photography and technology companies, all of whom play vital roles in his creative workflow. He is a Sony Artisans of Imagery, a Zeiss Lens Ambassador, and a member of G-Technology’s G-Team. He also contributes regularly to a variety of photography publications, both online and in print. Admittedly, he has (not-so) tiny obsessions with long-exposure photography, neutral density filters and fisheye lenses. 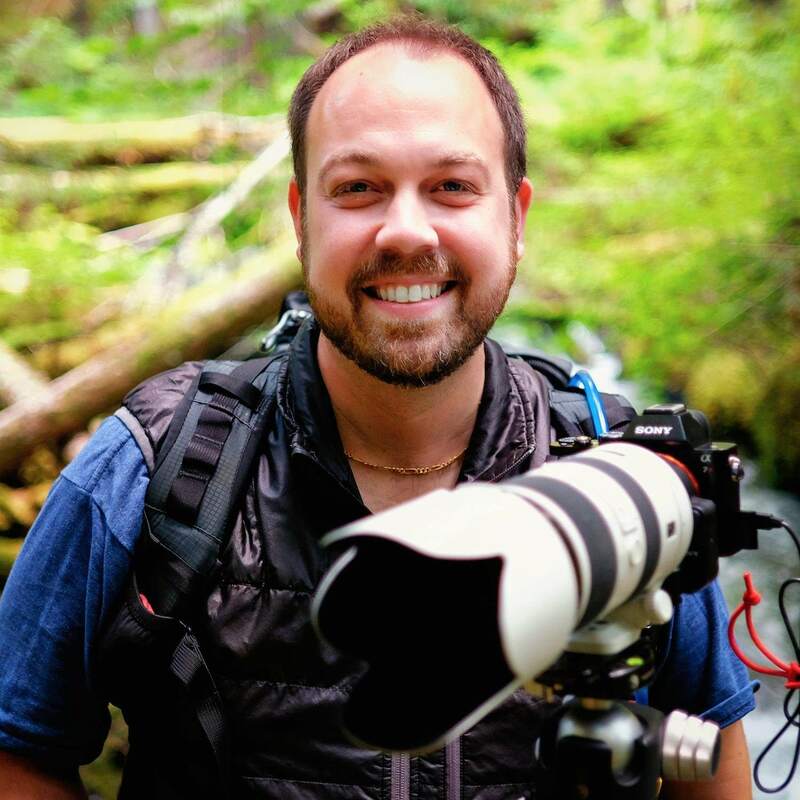 His passion is helping others help themselves with their pursuits of photography.